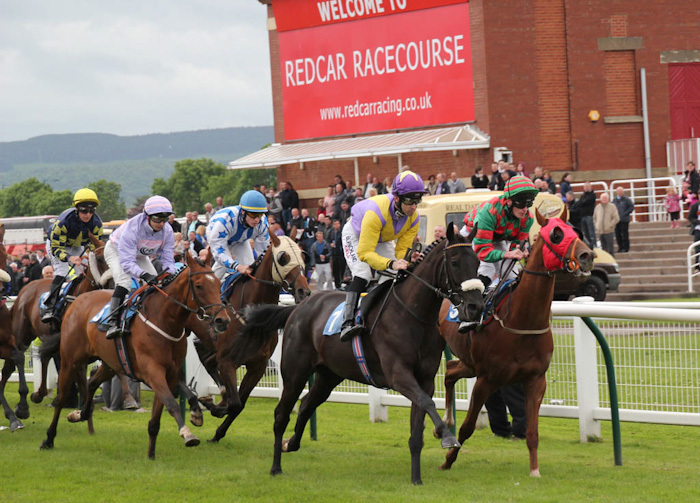 No shortage of runners at Redcar on Wednesday and the closing race on the card, the Racing UK Day Pass Just £10 Handicap (6.05), is not only the most competitive race of the day numerically, but also a lowly 0-65 sprint handicap, so looks ripe for a turn-up. Mercers Row won a 0-75 contest over course and distance last September off a handicap mark of 72 and a 0-85 contest over 5 furlongs at Pontefract the following month off a handicap mark of 76 so, despite having troubled the judge just once in twelve starts since, merits close consideration off a handicap mark of just 65. The Bahamian Bounty gelding drops into this grade for the first time since winning over 7 furlongs at Thirsk early last season and is reunited with P.J. McDonald, who’s 1-3 on him, so it’ll be interesting to see what the layers make of his chances. 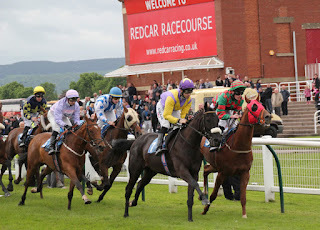 At the other end of the handicap, Goadby won a similar race, on good to firm going, at Nottingham in June under Royston French off a handicap mark, so must have every chance of winning again off a 1lb higher mark if able to reproduce that form. Of course, that is a big ‘if’ because, despite the Nottingham form having been franked by the third and fourth, Goadby herself has finished nearer last than first on all four starts since. Nevertheless, the Kodiac mare seems capable enough on her day and is undeniably well handicapped if in the right mood. Perfect Words has yet to win beyond 5 furlongs, despite numerous attempts over 6 furlongs, 7 furlongs and even a mile. However, the Thousand Words gelding was far from disgraced when fifth of 10, beaten 6 lengths, behind Aprovado in a 0-75 contest over course and distance earlier this month so, with Robert Winston taking over from 3lb claimer Jacob Butterfield, must have a squeak off a 1lb lower mark.